DIRECTV and DISH NETWORK COAXIAL CABLE!!! Perfect Vision PV RG6 Solid Copper URB UL 1000 ft Spool in a box. 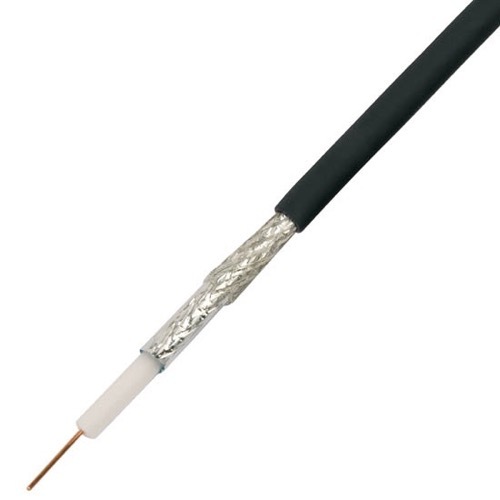 SBCA Compliant, 18 Gauge solid copper conductor. Jacket Color may vary.